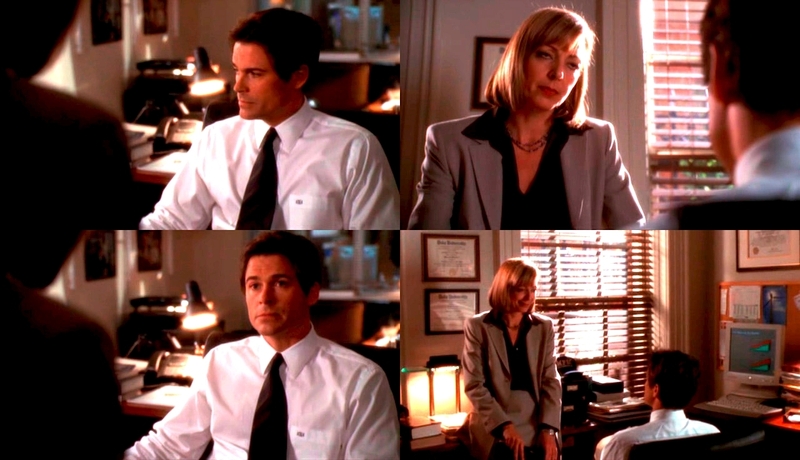 3x11- CJ and Sam. . HD Wallpaper and background images in the The West Wing club tagged: the west wing rob lowe alison janney sam cj 3x11. This The West Wing fan art might contain brasserie and bistro.